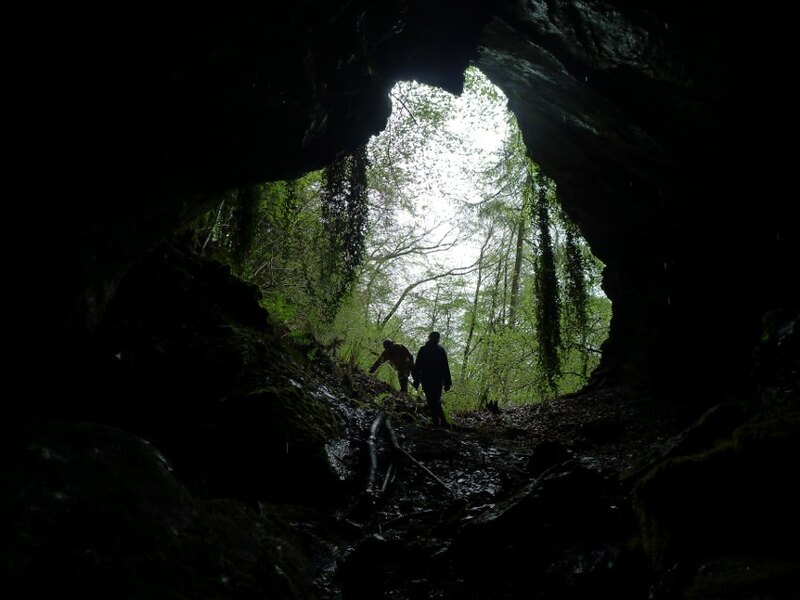 The cottage is only a few minutes drive from some of the UKs finest caves including Ogof Fynnon Ddu, Dan Yr Ogof and Little Neath River Cave. An excellent area for walking including the spectacular waterfalls walk. Many areas for good climbing including the superb Dinas Rock (also see Sportsclimbs), Craig y Nos and Cefn Coed. The area also presents plenty of canoeing activities less than half an hours drive away. Two sections of the river Usk (Sennybridge and Talybont-on-Usk) give some grade II & III fun. 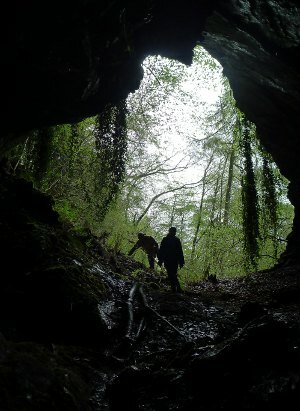 For the more experienced the river Melte and Tawe present large waterfall drops (grade IV) if the levels are right. The New Inn, Ystradfellte, (CF44 9JE) - 100 yards from the cottage - under new management and vastly improved. Waterfalls Cafe, Ystradfellte, (CF44 9JE) - a summer season cafe at the Church Hall a few hundred yards from the cottage serving home cooked food. Locally sourced ingredients and free WiFi. Angel Inn (SA11 5NR) - about 6 miles from the cottage in Pontneddfechan.